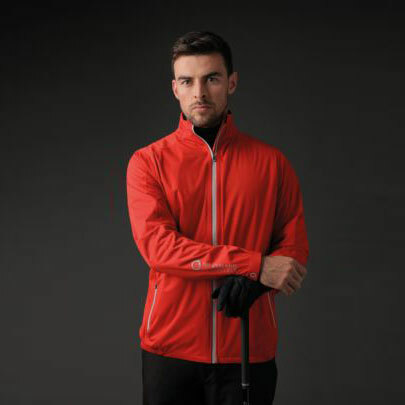 Established in 1966, Sunderland of Scotland is recognized as one of the world's leading technical performance golf wear brands. Sunderland is synonymous with quality, playability and reliability. Engineered to the highest specifications, every Sunderland of Scotland product is designed to combat the most adverse playing conditions. By combining revolutionary fabric with leading edge manufacturing technology, keeping you always warm, dry and comfortable. Stay protected from the elements and perform at your best in our technical men’s waterproof jackets. Our selection of ladies’ waterproof golf jackets is designed to provide exceptional protection from the elements without compromising style.